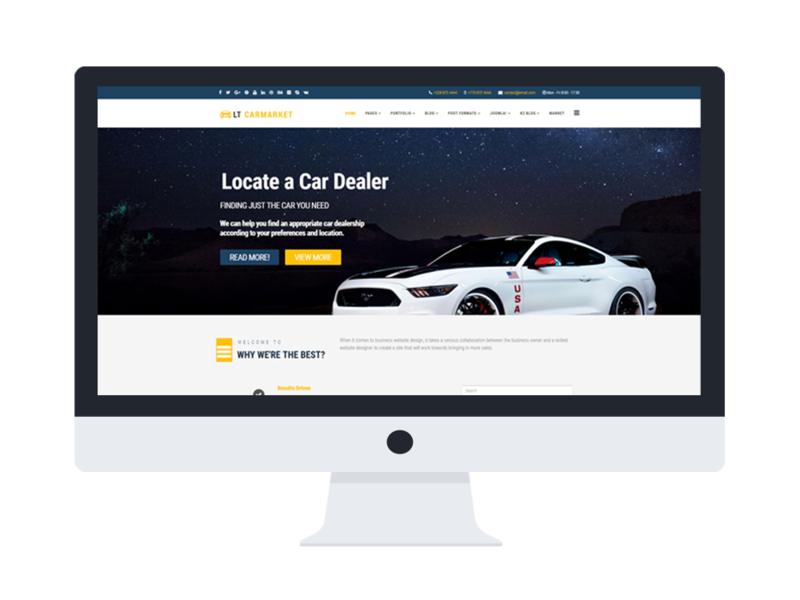 LT Carmarket is a Joomla Car Dealer template which is intended for Advertising Agency or Car Salon. This template’s layouts are flexible and can adapt to a series of platforms and situations allowing you to keep a fresh look without time-consuming and wasting money. It is responsive and supports advanced features that make your site look professional and modern. 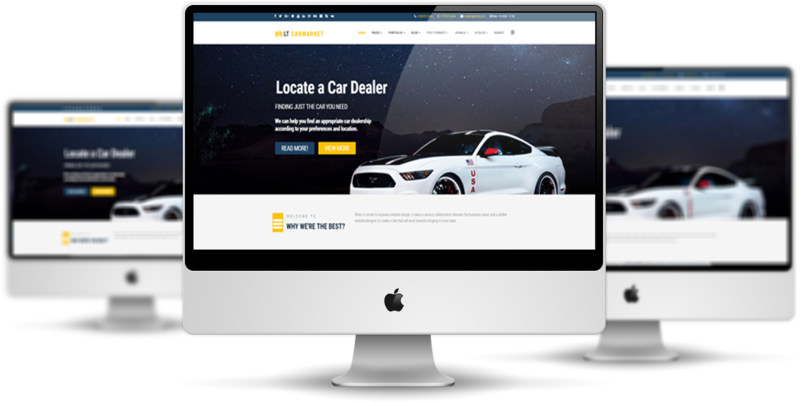 Car Dealer template which designed to help the online activity of an advertising company is fully equipped with a friendly background interface. This interface allows everyone to set up and configure a functional site. 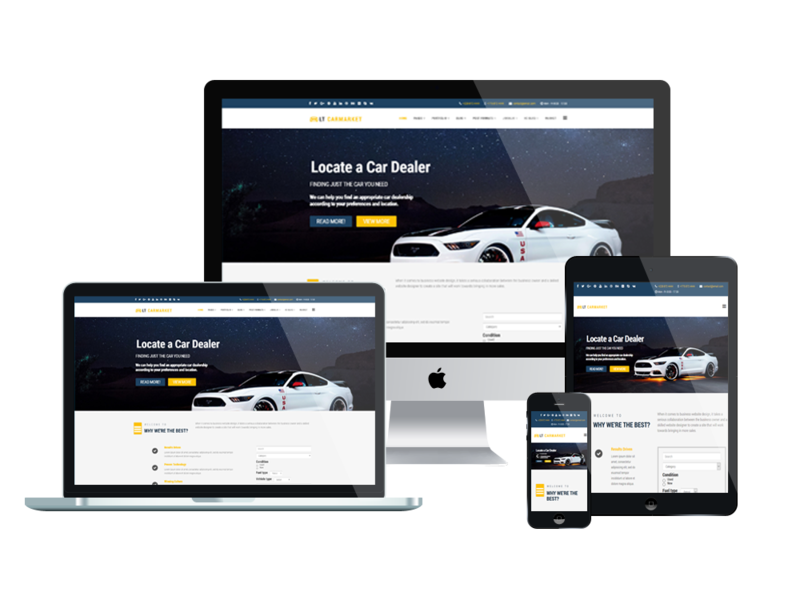 It’s 100% responsive so that your clients can reach you and your services wherever they are, no matter whether they are on a mobile or desktop device. This template is well developed on a powerful framework with fully bootstrap, strong shortcodes, unlimited position and easy to custom layout without code modification, and much more. 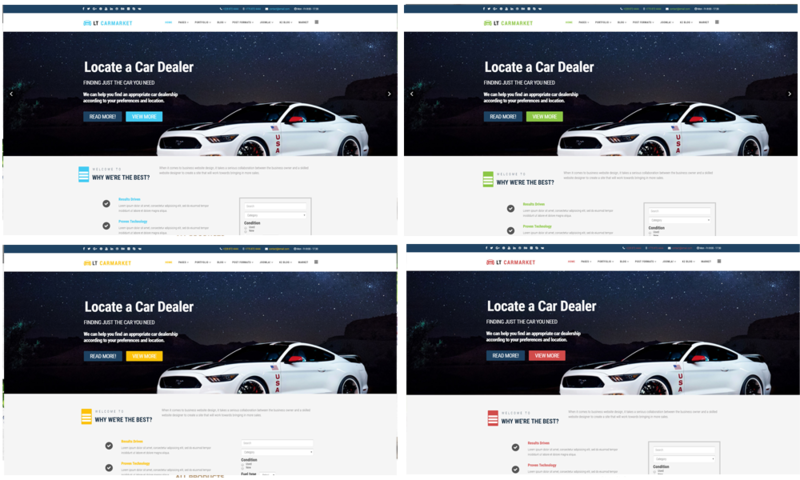 Also, it comes with the flexible homepage which includes boxed and full-width layout, drag-drop layout, unlimited position, and 4 color styles. Use mesmerizing visuals, animated sliders, and loaders, harness the power of videos and rich media files, all these will help grasp the attention of your clients by giving them the reason to visit you in person!